Crabtree began his career in his hometown with Burnley Royal Swifts and played briefly in the Football League for Burnley in 1889 before moving back into non-league football with Rossendale and Heywood Central. 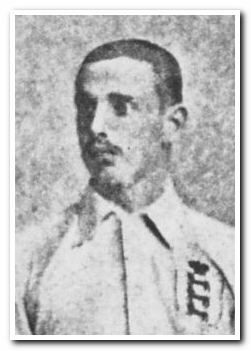 Returning to Burnley in 1892, he made the most of his second chance and played 69 times for the club over the following three seasons, scoring 8 goals. During this time he also won the first of fourteen caps for England. 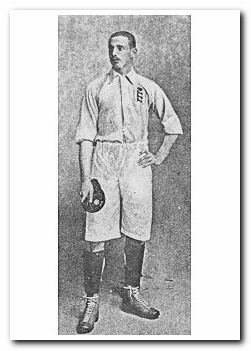 In August 1895 Crabtree transferred to Aston Villa for a fee of £250 with some reports stating that this was the first time money had changed hands between professional clubs for a player. He was a great success at Villa, helping the club win four League Championships, including a League and FA Cup double, over the next five years. He left Villa in 1904, after playing more than 200 times for the club, and joined Argyle, but was forced to retire soon afterwards due to injury. He moved into coaching and later became a pub licensee in Birmingham. He died in 1908 at the age of 37 after a scalding accident; he had not been in good health for the previous two years due to "intemperate use of liquor".